carlton dry. – PARADISE ULTD. carlton dry for falls fest. 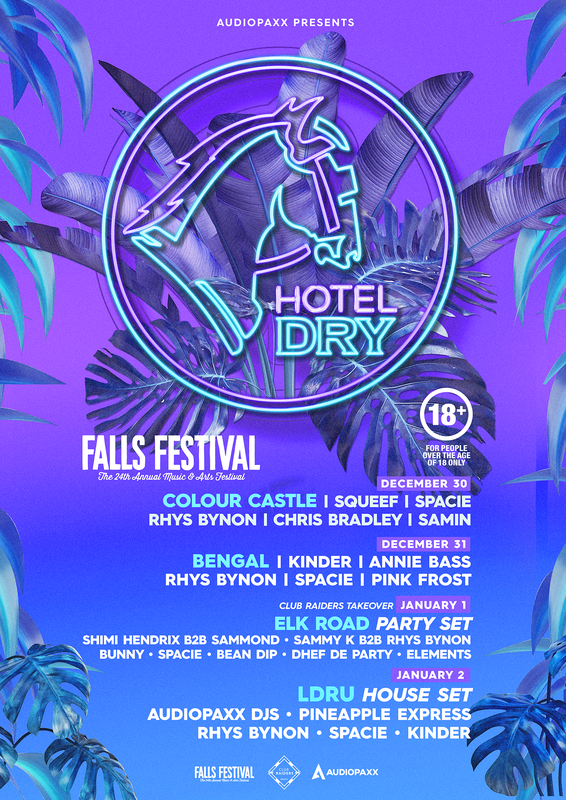 commissioned event branding project for our clients at carlton dry in sydney, australia for their branded stage at falls festival. Next Project (n) in the loop.